Packaging Type: For packing powders such as Turmeric, Chilly, Wheat Flour, Atta, Besan, etc. This line is composed of model DPH 190 (or DPH 260) rolling type high speed blister packing machine and ZH 180 continuous high speed cartoning machine. This line features with most advanced technology in domestic is the best choice for customers who pursue high efficiency with low cost. The Bulk Manufacturing System is a 3 Tank process with PLC controls for all variables & one of the most advanced CIP system. MAC 120 Tube Filling Machinery in Lami/Aluminium or Combo option. 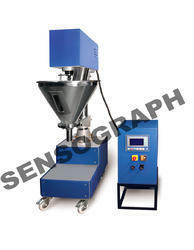 All the machines are highly synchronised and can be easily controlled using the PLC. 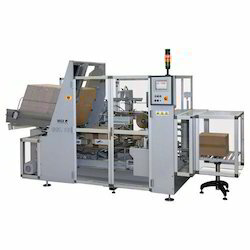 We are engaged in the provision of Automatic Packaging Lines to clients at extremely reasonable prices.